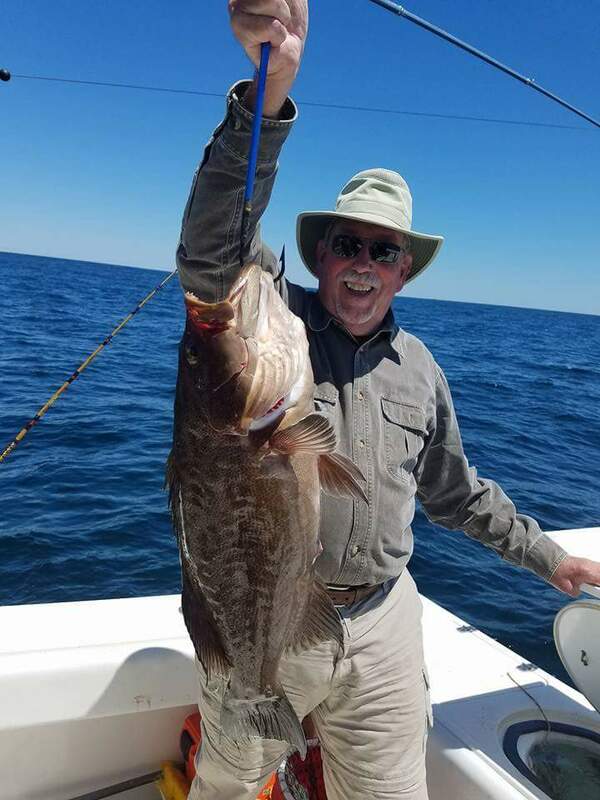 5-24-17 END OF MAY FISHING REPORT. 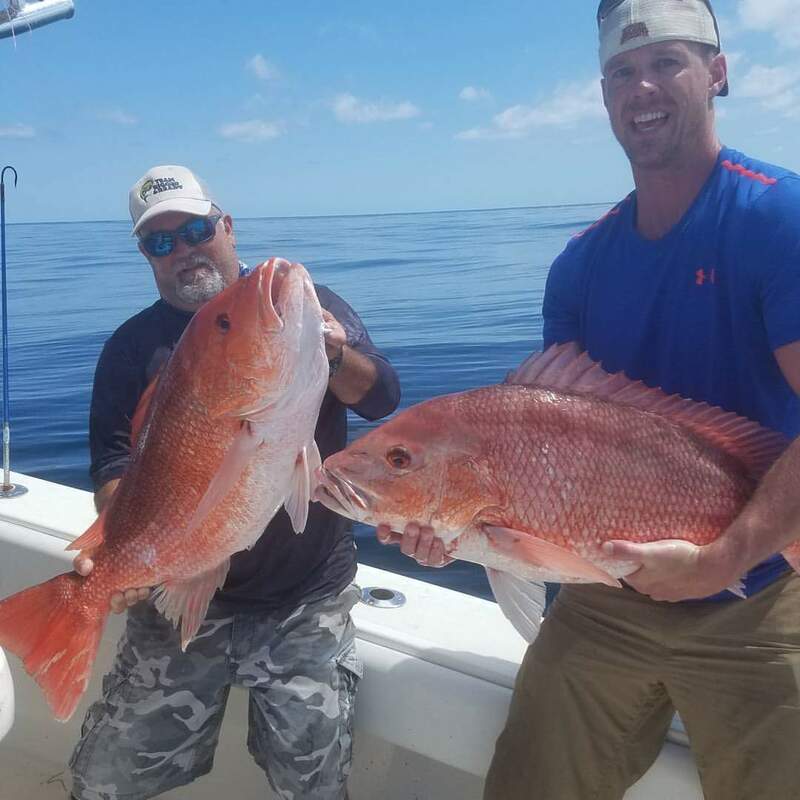 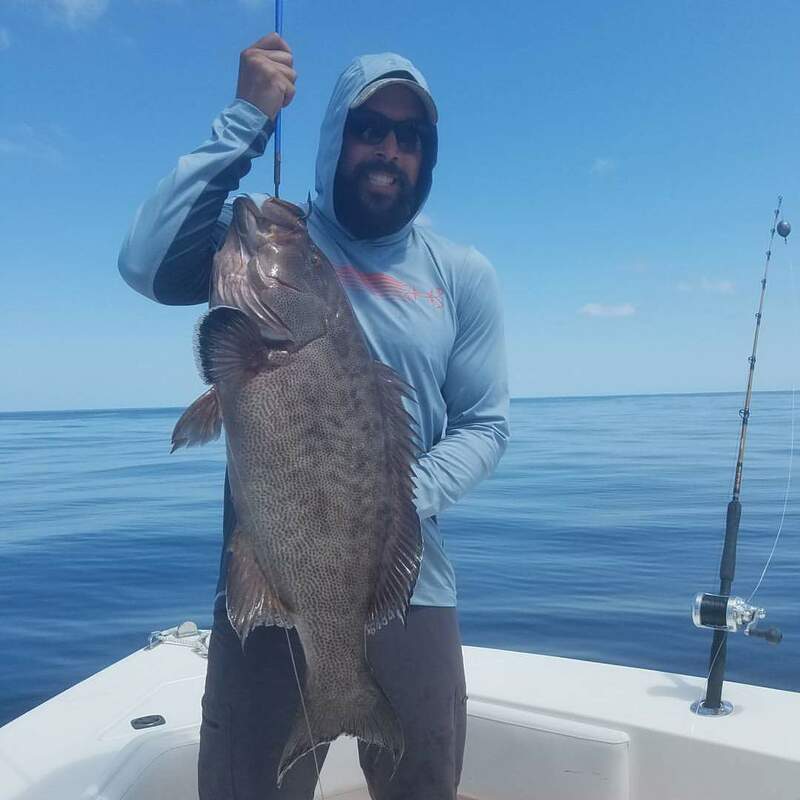 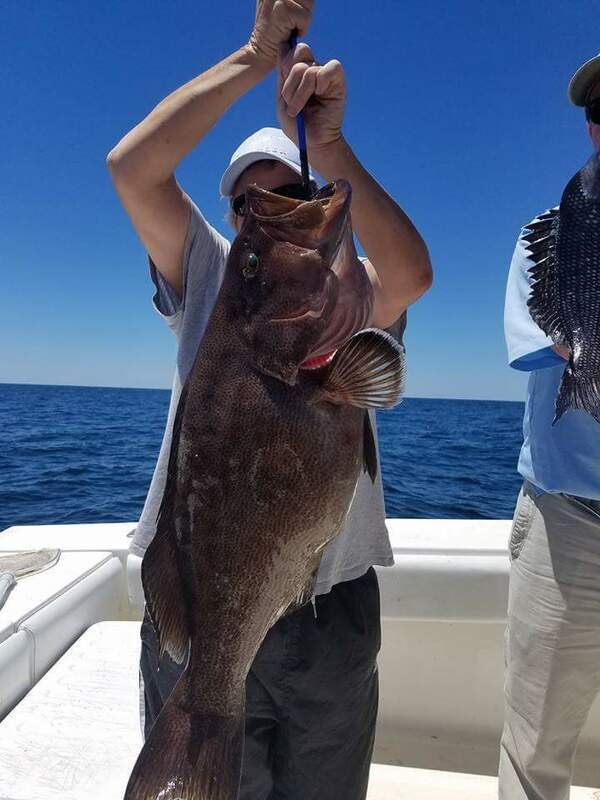 This month has been really good for catching BIG bottom fish offshore. 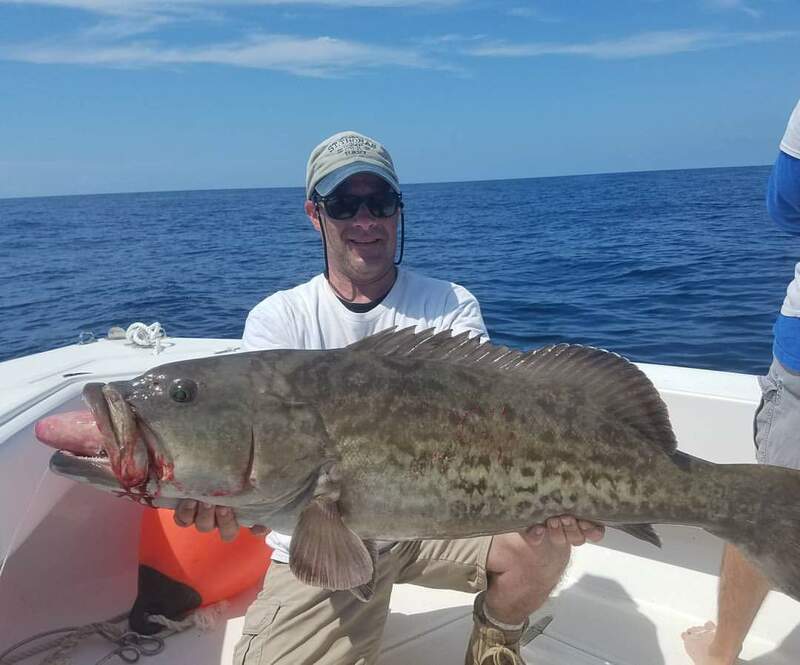 Grouper season opened May 1st and it’s been on just about every time we get offshore. 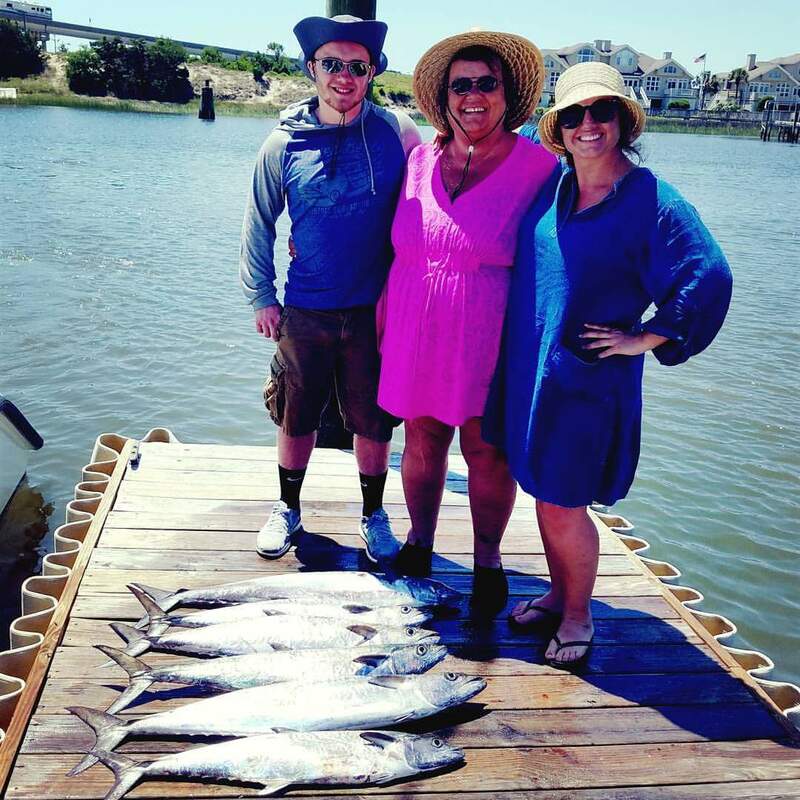 The King Mackerel have made their annual migration up the beach from down south and there has been good action from near the beach to 15 miles offshore. 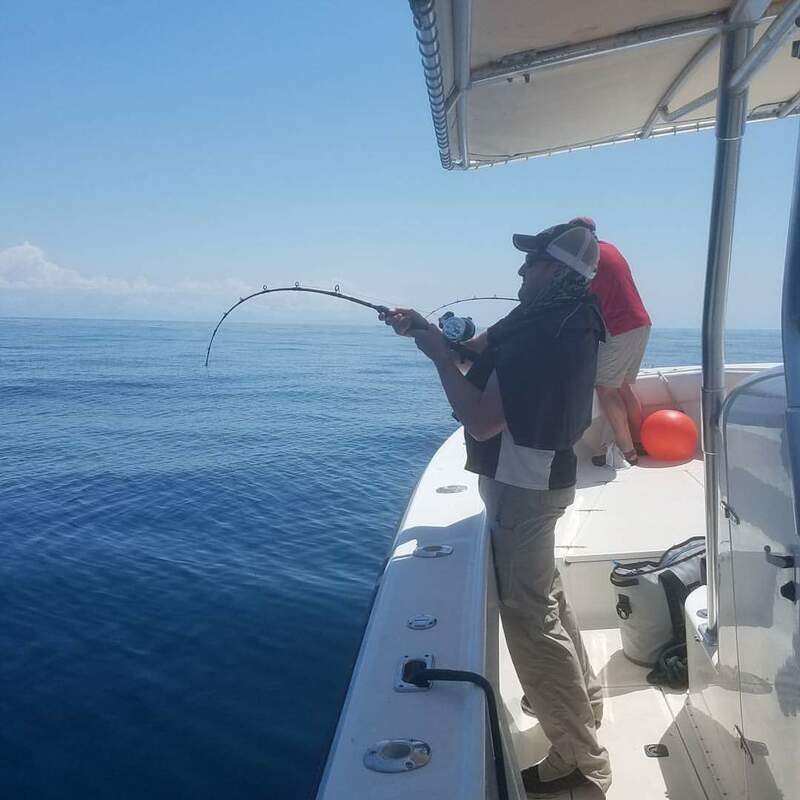 BIG SHARKS and Spanish Mackerel have been keeping our customers busy on the 1/2 day Nearshore trips. 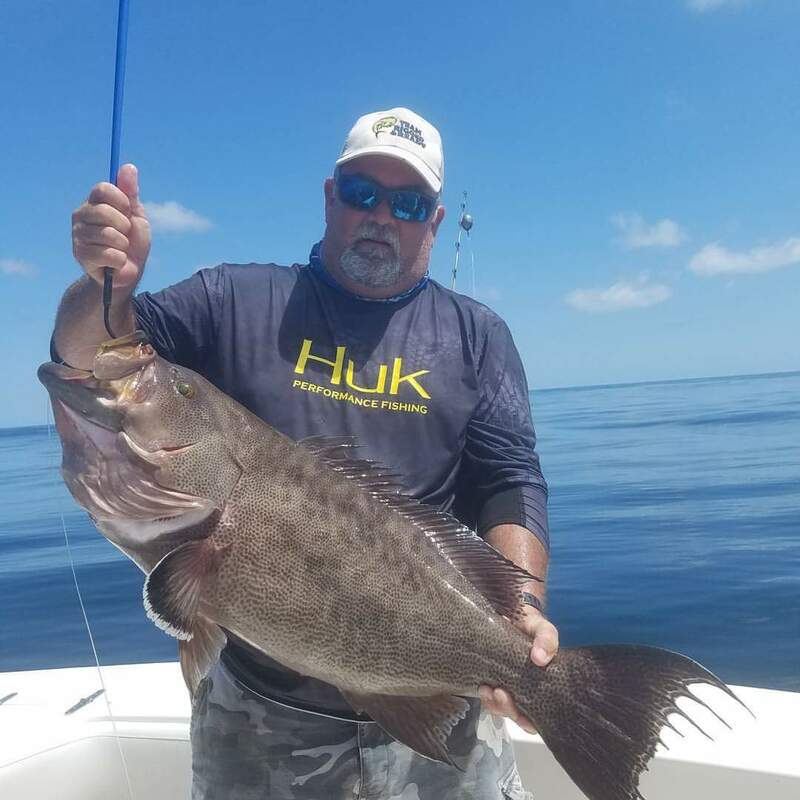 Swing by and check out Rigged and Ready Bait and Tackle located in the Food Lion Shopping Center Holden Beach, North Carolina while your in town. 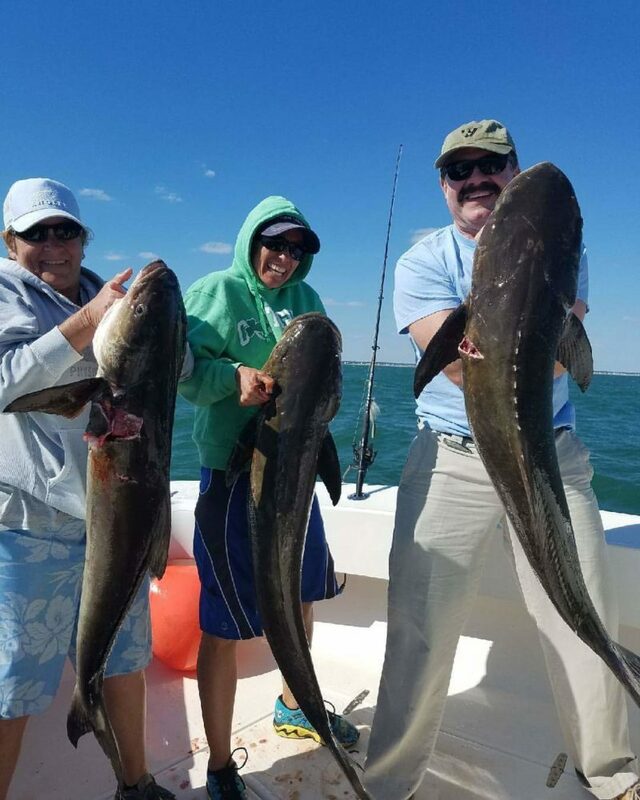 « 5-1-2017 The big Cobia and King Mackerel are cruising our Beaches.